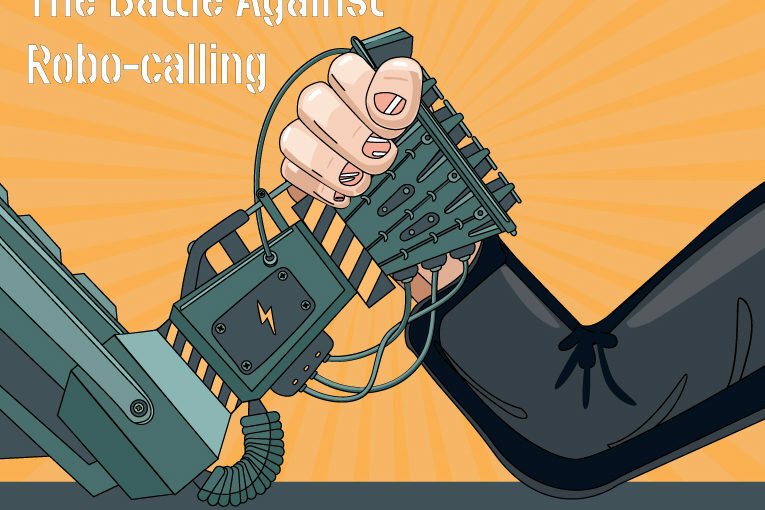 Aligns various federal law enforcement agencies to prosecute illegal robocallers and report to Congress on the effectiveness of their prosecution efforts. As an innovative network equipment and software company, TelcoBridges has been closely following the development of the STIR/SHAKEN framework, preparing both our FreeSBC session border controller and Tmedia media gateways to be part of the framework implementation. 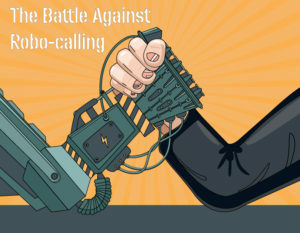 Join us at the SIPNOC event Robocall Summit track with presentations from a number of industry thought leaders. 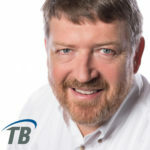 Previous Previous post: SBC vs. SIP Server – What is the difference?